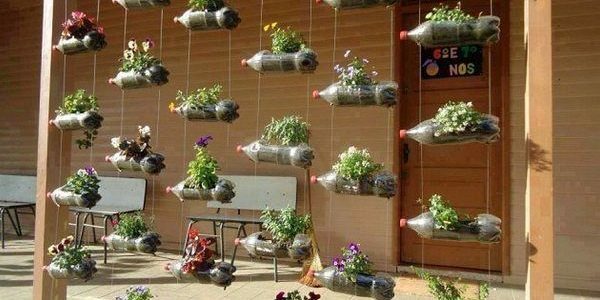 Plastic bottle planter: Have a few empty soda or juice bottles lying around? Do not throw them in the trash; instead, convert them into a planter and beautify your garden or balcony. 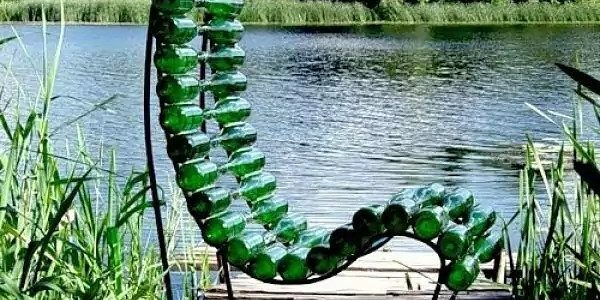 Balcony Garden lists fifteen ways to turn soda bottles into green spaces! Plastic bag pom-pom gift topper: We all have too many plastic shopping bags in the house. Recycle them into gift toppers. You will not have to run to the supermarket or stationary shop for gift wrap; just using your scissors and some knots, you can transform waste plastic bags into beautiful gift toppers or wraps. Cardboard stool: Have some moving boxes in the basement and a bored teenager? Hand her a tape-measure, glue, and a box cutter–and by afternoon’s end, she’ll have a shabby chic stool for her bedroom! 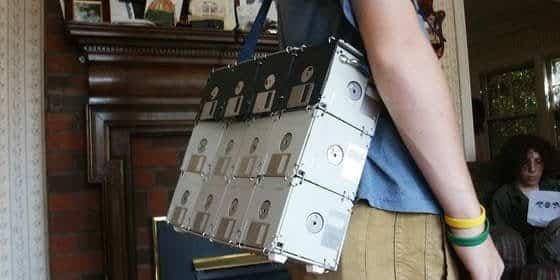 Floppy disk bag: Floppy disks are history, but this upcycled bag is totally rad! Sure, you’ll need to pull out your hand-drill, but won’t the publicity be worth it? 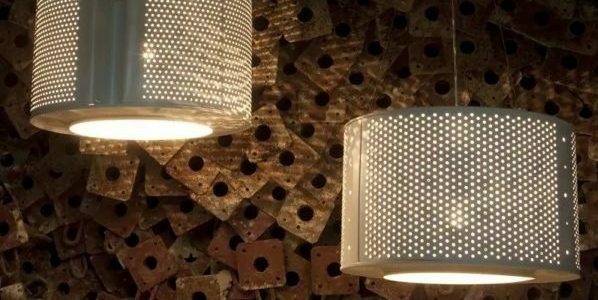 Washing machine drum furniture: What is big, circular, embedded with holes, and casts incredible patterns on your walls? Why, your washing-machine-drum-turned-lampshade, of course! Prefer a bohemian pouf? Add wheels, a lid, and a cushion, and your retro ottoman is ready to roll. One washing machine drum, four ways. Courtesy of Design Rulz. Juice-Carton-turned-Coin-Purse: Got some leftover tetra pak containers? 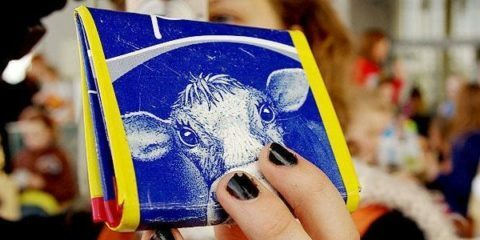 Recycle them into a coin purse, wallet, or cardholder by just folding up the tetra pak and using glue to attach a Velcro. To accessorize the wallet, you can either place buttons or highlight it using glitter. Rakesh is a content specialist based in New Delhi, India. With 7 years experience, he is a firm believer that "Content is King." 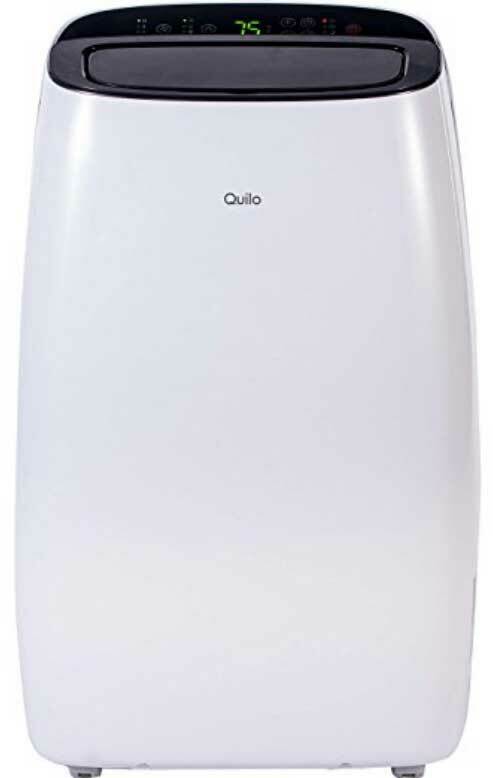 Utilizing his content-related skills with Quilo's specialized products, he churns out useful information to the readers. It works great! Love it! We live in the bay area, so it works as intended. I've had similar machines before and this is by far the best. I use my Quilo for a room where I record audio for a YouTube show. The whisper mode is incredible and doesn't pick up on my mics at all but still keeps us cool while we're recording! Feel free to quote me if you want! I just wanted to let you know that we received the Quilo and its working great. The swing functions works perfectly. Thank you so much for getting this out to us, it is very much appreciated. We've had a triple-digit heat wave for the last few days and this has helped a lot. Great work on the function. I like the louvers a lot. Even without the evaporative cooling it would be an excellent fan. 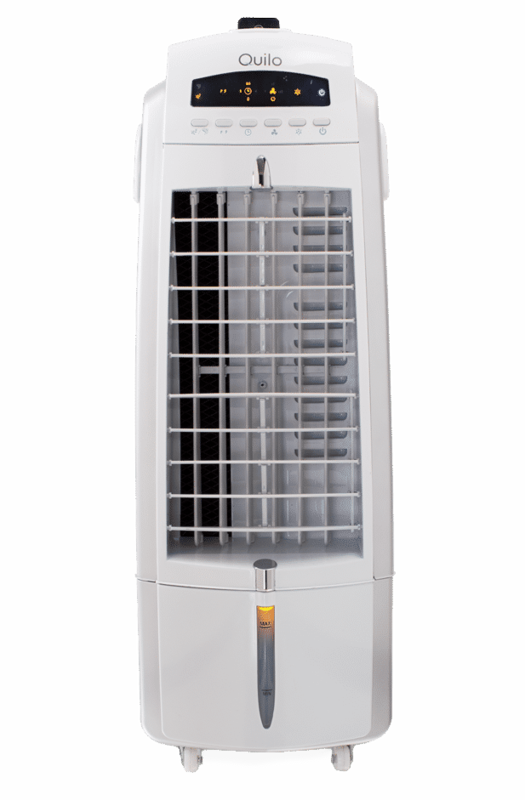 Super effective in cooling down my living room in a 700 sq ft apartment space, easy-to-use and store, and most importantly, at a great price! Explainer: What is Activated Carbon? Like what you see? Sign up for more. 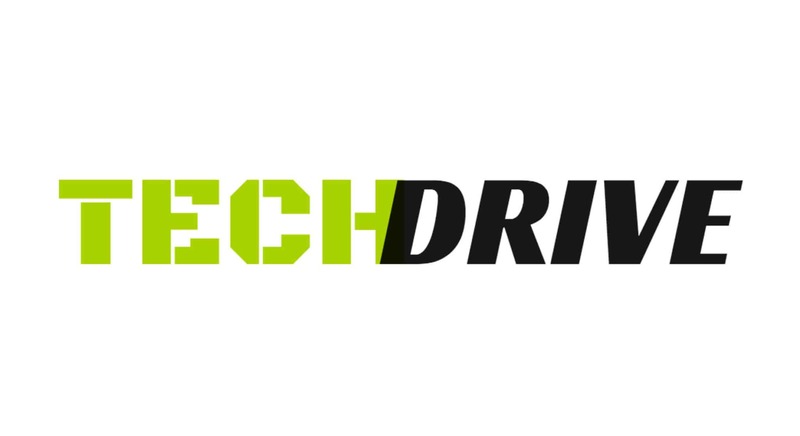 Get our monthly email newsletter with energy saving tips, exlusive discounts and new product announcements.